Portrait of Sebald by Marc Volk, 1992. 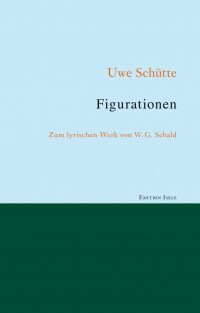 Uwe Schütte has written a new book about W.G. Sebald called Annäherungen (“Approximations”) to mark what would have been Sebald’s 75th birthday on May 18, 2019. This highly personal book by Schütte, a former PhD student of Sebald’s, comprises seven non-academic essays which aim to reflect a portrait of the author’s nonconformist personality and idiosyncratic texts. Avoiding the standard Sebaldian topics such as memory, exile, the Holocaust, trauma and so on, Schütte’s essays in Annäherungen deal with subjects like Sebald’s love of trees and his fascination with fire. He examines Sebald’s deep attachment to animals, explores the huge significance of his grandfather on his writings, and tries to characterize his extraordinary role as an academic. Annäherungen casts seven very different spotlights on Sebald. The essays–each beginning with a pertinent, often rare photographic image–illuminate previously unknown aspects of Sebald’s writings and open up new connections. The book has been published by Vandenhoeck & Ruprecht Verlage. Let me just say right from the start that Uwe Schütte’s new short, general introductory book W.G. Sebald is excellent. Published in Liverpool University Press’s “Writers and their Work” series, Schütte’s book is now the place to start with one’s study of Sebald. I am really surprised that something like this had not been done in the seventeen years since Sebald’s death. It seems so simple, doesn’t it—summarize an author’s life, books, and impact in 130 pages? Schütte makes this look easy, which is a credit to the clarity of his writing and critical thinking. But in truth this is not an easy genre to master. And undoubtedly, some passage of time is required so that a solid body of critical writing can amass and, in turn, be evaluated. 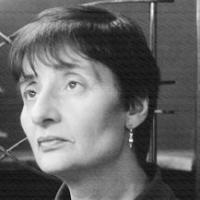 In her book Ariadne’s Thread: In Memory of W.G. Sebald, Philippa Comber wrote intriguingly of a screenplay that Sebald had written on Immanuel Kant, but which was never produced. Now, as a result of the efforts of Uwe Schütte, the script will be produced for radio by the German station WDR3 for airing on July 11. 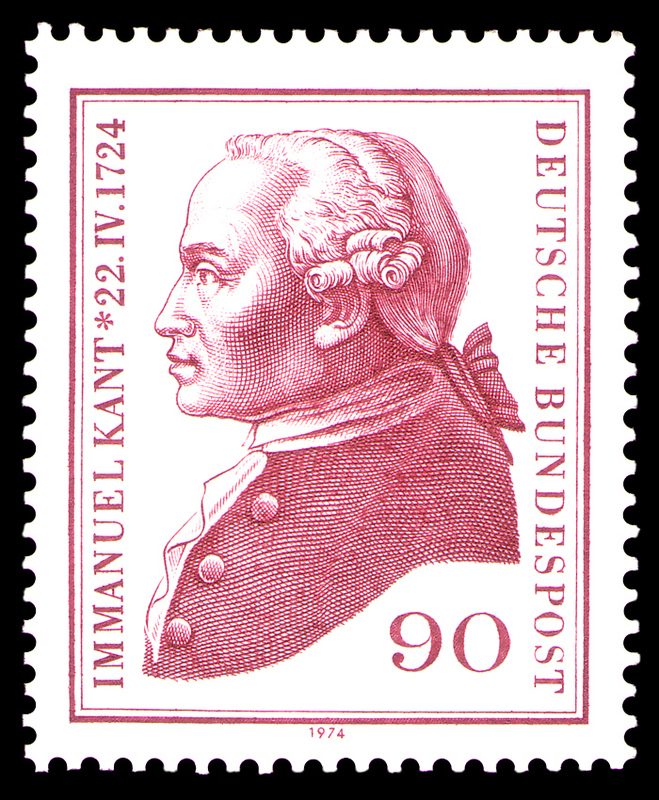 Jetzund kömpt die Nacht herbey: Ansichten aus dem Leben und Sterben des Immanuel Kant is the only extensive screenplay Sebald ever wrote and drafts of it remain in his archive in Marbach. The title of the screenplay, by the way, comes from the first line of a poem by Martin Opitz (1597-1639), which was set to music as a lovely song by Johann Nauwach around the same time. Uwe Schütte is a Reader in German at Aston University, where he has taught since 1999. He has a PhD. from the University of East Anglia, where he studied under W.G. Sebald. His new book about the poetry of W.G. 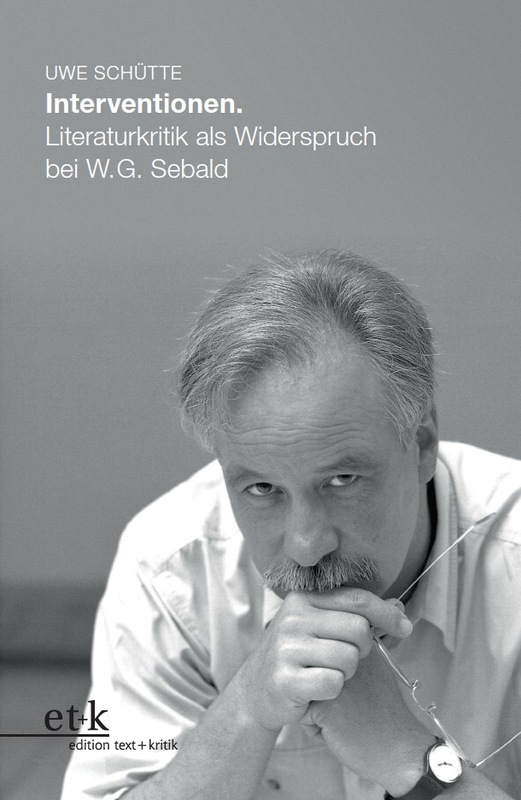 Sebald has just been published by Edition Isele in Eggingen, Germany, at the very affordable price of 16 Euros. Vertigo: Your new book Figurationen is a study of Sebald’s poetical writings. Why did you decide to write about this aspect of Sebald’s work? Schütte: The book actually came about by chance. For a long while I meant to write an essay on Über das Land und das Wasser (2008), the collection of Sebald’s poetry edited by Sven Meyer, but I never really got round to doing it. Then the opportunity arose to present a paper on Sebald’s poetry at a conference in Cardiff, Wales. I actually couldn’t attend due to illness but nevertheless wrote the essay for inclusion in the conference proceedings volume.